In the recent years, the financial services industry has experienced significant technological disruptions at a rate that have not been witnessed in any other sector before. From online and mobile banking to sophisticated functions such as high-frequency trading and long-term investing, revolutionising technologies are coming up by day rendering most of the old business models obsolete. According to a 2017 report by PriceWaterhouseCoopers, bulge bracket banks across the globe could lose 24% of their revenues to standalone fintech firms in the next three to five years. The report indicates that most big financial institutions are now collaborating or planning to collaborate with fintech firms to remain competitive. While the rapid growth of fintech has provided immense opportunities to all players in the financial industry, it is not without threats. The main one is cybersecurity which according to PWC is among the top issues facing the industry today. The specific cybersecurity threats facing fintech include the zero-day exploit, phishing, ransomware, and DDoS attacks. A zero-day exploit is an advanced cyberattack that occurs after a zero-day vulnerability and involves the release of malware before the vulnerability is fixed. 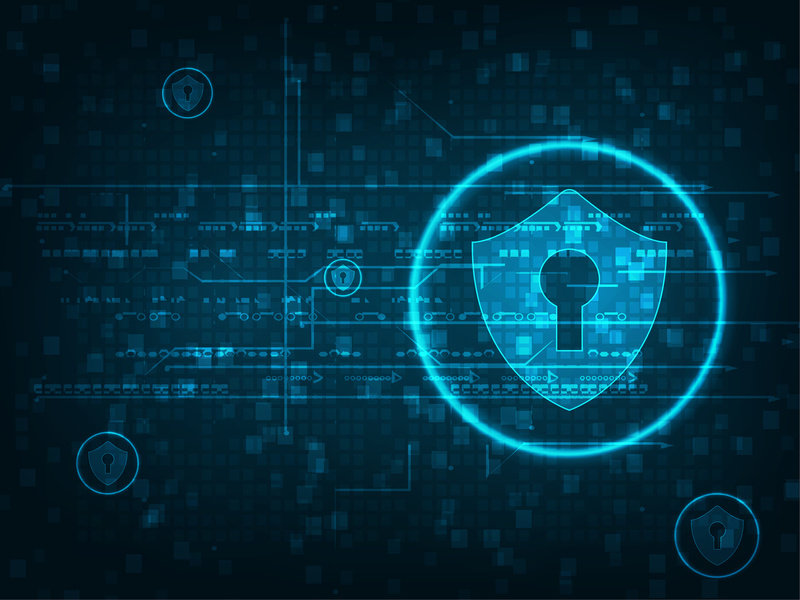 Zero-day vulnerability refers to a loophole in software that is unknown to the vendor and can be exploited by hackers to gain access to the target servers. Equifax, the US third largest consumer credit reporting agency, is the latest financial services firm to be targeted by such an attack. According to the company, hackers exploited a vulnerability in the Apache Struts Web Framework to compromise sensitive information for over 143 million American consumers in its database. The data breach is estimated to have cost the firm nearly $3 billion after its shares plummeted 13% following the attack. Responding to Equifax claims, the Apache Software Foundation admits that its framework might have had vulnerabilities but goes ahead to point out that the breach occurred due to the credit bureau failure to patch and update their Apache Struts platforms regularly. The vulnerability is said to have been exposed two months before the attack meaning that Equifax had ample time to take corrective measures. While zero-days attacks are often complicated, they can be prevented through simple actions such as regularly updating software, using a quality anti-virus, and having a ready incident response team in place. Among the roles of the incident response team is to identify vulnerabilities and have them fixed before the hackers can gain access. When it comes to phishing, hackers attempt to obtain sensitive information such as usernames, passwords and credit card details from the target by disguising themselves as trustworthy entities. Analysts estimate that in the US, at least 85% of companies have been targeted by phishing attempts. In what is known as one of the largest cyber fraud phishing to have ever been reported, the FBI apprehended 100 people in the US and Egypt in 2009. The hackers had used the sensitive information they had acquired through phishing to transfer around $1.5 million to fake accounts under their control. The number one weapon against phishing is employee education on matters relating to cybersecurity. In an interview with Wired, Richard Neale, a senior consultant at SpearSec, notes that most phishing attacks begin with an employee opening emails or clicking malicious links that are camouflaged as genuine. The solution to avoiding such attacks, therefore, involves common sense and diligence. Employees should develop a habit of checking an email more than one before opening or clicking links. According to Phishing.org, other protective measures include verifying a site’s security, updating passwords regularly, using an up to date browser, using an antivirus and firewall, and installing an anti-phishing toolbar. It is important to note that phishing is the gateway to other attacks such as the zero-days attack and ransomware. A DDoS attack is another cybersecurity threat facing the industry today. The attack occurs when botnets overwhelm the target website or platform with fake traffic making it inaccessible to users. In 2016, key sites including PayPal, Braintree, Credit Karma and Shopify were targeted by a DDoS attack resulting in a temporary shutdown. Two years earlier another DDoS attack perpetrated by the European Cyber Army had temporarily brought down websites run by JP Morgan, Bank of America, and Fidelity Bank. According to a recent study by Neustar, on average a DDoS attack can cost an organisation more than $2.5 million in revenues. The study shows that the nature of these attacks is advancing by day prompting businesses across all sectors to take advanced protective measures. DDoS attacks can be thwarted by having the technology to identify such attacks as they occur and an incident response plan in place. Blockchain technology is also offering a myriad of cybersecurity solutions to among them stopping DDoS attacks. According to various sources and opinions, blockchain increases cybersecurity on three fronts namely blocking identity theft, preventing data tampering, and stopping denial of service attacks. This will be discussed in details in another post.